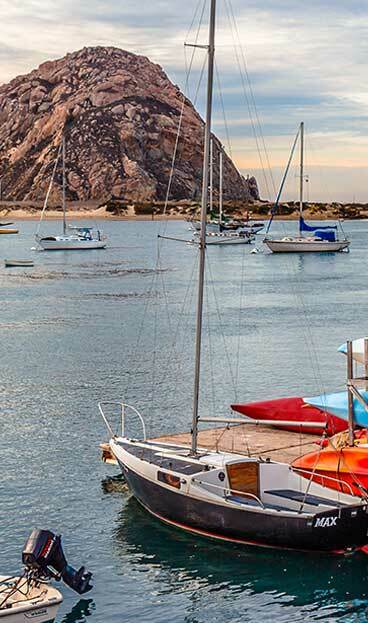 The Morro Bay Downtown has a variety of restaurants catering to all types of appetites and preferences. 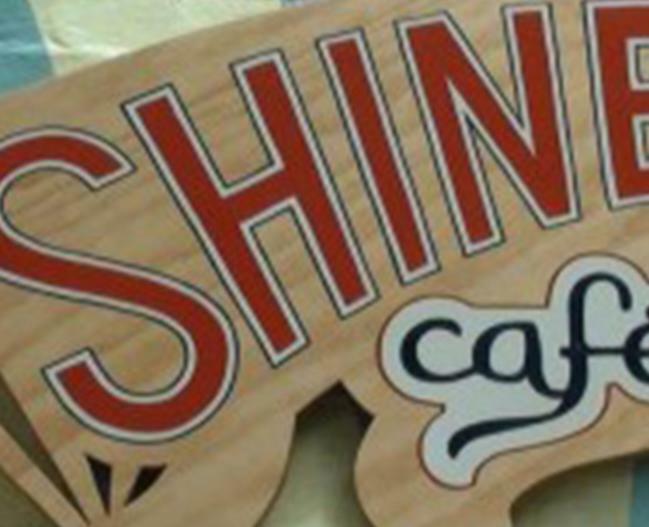 Shine Café is one of those special places that features a fresh, Vegan cuisine sourcing local and organic ingredients. 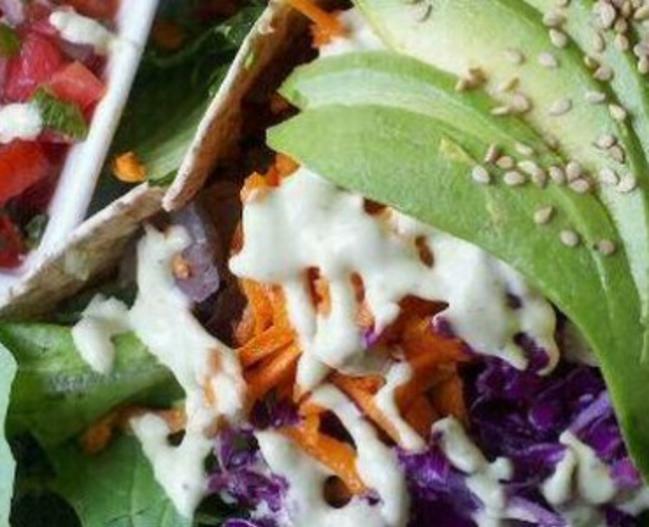 Gluten and soy free options available too! And shop at Sunshine Health Foods market, located next door to Shine Café. 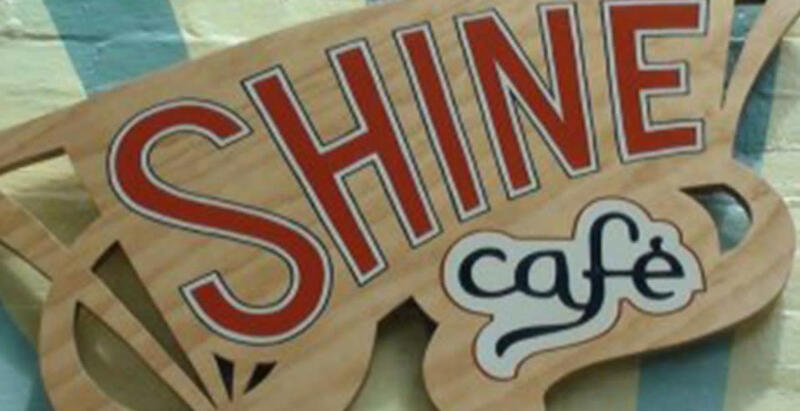 Shine Café is Morro Bay's hippest Downtown healthy food eatery.